There are so many exceptional ways to get aerobic exercise that it’s quite hard to pick just one. However, if you have to pick just one form of aerobics, biking may be the one you want to go with. So, what exactly are the benefits of biking? What sets this sport and exercise apart from, say, jogging or running? Well, we’re very glad that you asked. As a regular biker, you never have to skip leg day again. 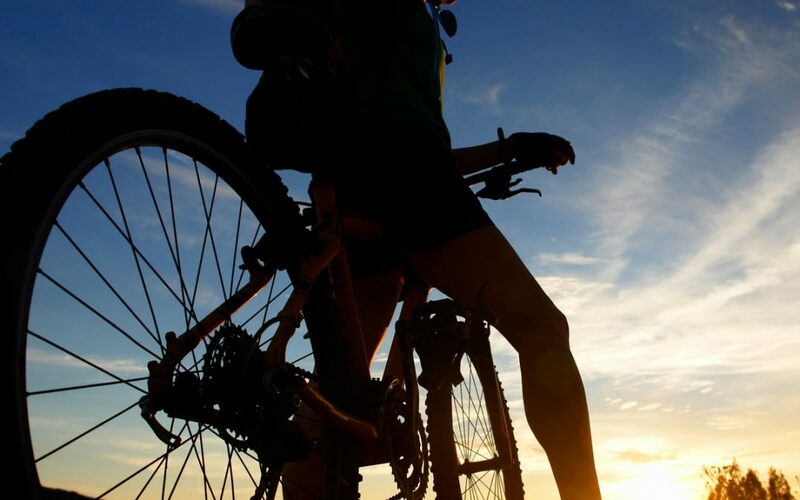 Biking promotes incredible leg and lung strength, allowing bikers to build up their body in a way that is truly unique to the sport itself. Ever want to win a game of limbo, but just can’t seem to get there? That’s where biking may come in. Although we can’t guarantee its success in the limbo world, we can tell you that biking brings flexibility and balance to the body. Biking is a diet’s best friend, no doubt about it. Whether you want to burn extra calories or just want to go for a fun ride around town, biking is for you! Want to learn more about healthy solutions? Visit AFC Urgent Care today!